The course is set and waiting for you! Now is the time to sort out your equipment so you’re ready to go for this weekend’s first Brisbane based adventure race. The Event Program is available for downloading on the link below. This important document has all the information you need about the race including the event schedule, location and parking, registration, rules and gear required plus food availability on the day. There has been a change with the bike drop location for the Novice course only, moving to a different location to that of the Classic course bike drop location. 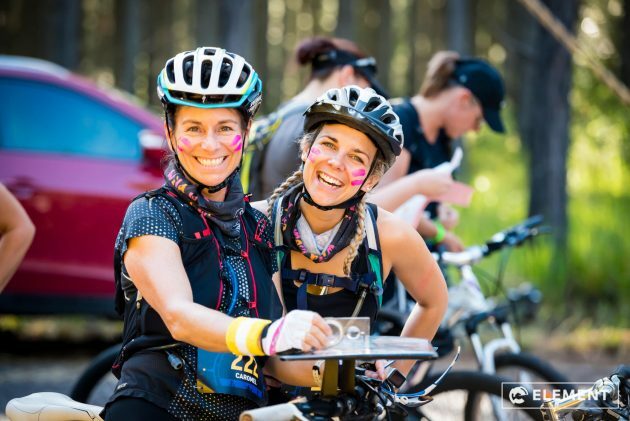 All Novice course participants will need to drop their bikes, helmets, water & food to the Novice Bike Drop Area from 7am, BEFORE heading to the Event Centre for registration commencing at 7:30am. Refer to the Event Program link below for the revised location map. Classic course participants will bring their bikes to the Event Centre and drop their bikes at the Transition Area located at the Event Centre as previously advised. Please park in The Gap Park ‘n Ride as there is no parking at the event centre inside the SEQ water gates. If you have hired a bike from Walkabout Creek Adventures, it will be waiting for you at the correct bike drop location.